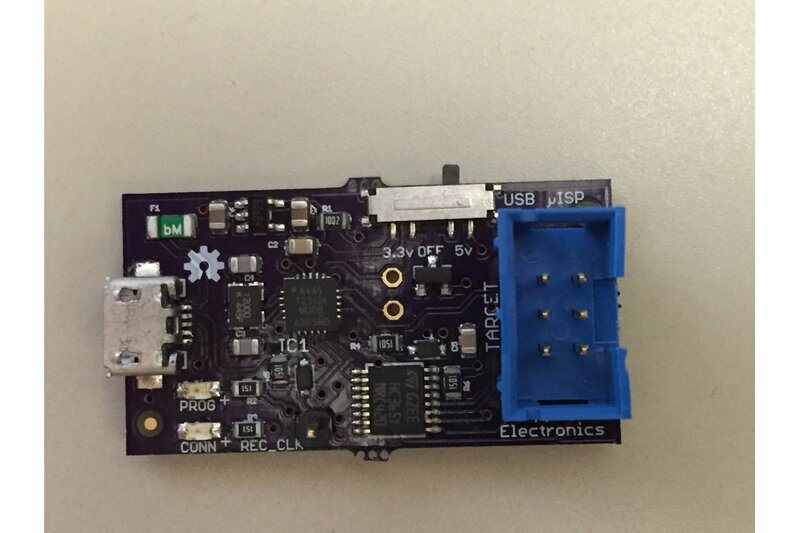 This item is a USB connected AVR programmer. It's compatible with AVRDUDE (use the "usbtiny" -c argument) and the Arduino IDE. It is a composite clone of the AdaFruit USB Tiny programmer and the SparkFun Pocket AVR programmer. Like the SparkFun Pocket AVR, it is SMD, which makes it small. It also has a PTC fuse to protect the USB host computer. But where the SparkFun device has a mini USB, I've gone with the more ubiquitous micro USB receptacle. Like the AdaFruit Tiny USB programmer and the SparkFun programmer, this device has bus buffers which allow it to be able to program the target regardless of what voltage the target system uses, be it 3.3, 5 or anything else (within reason). 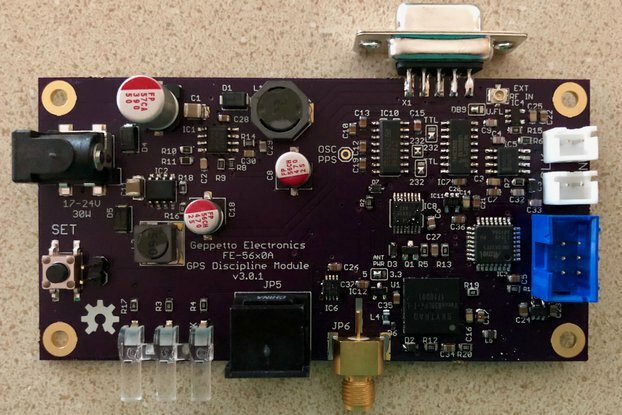 SparkFun tried to improve the design by adding a pull-up resistor to insure that when the USB bus was disconnected that the bus buffers would be turned off, preventing the programmer from interfering with the target device. Unfortunately, SparkFun made an error which allows USB power to "leak" through the pull-up resistor they added. This design corrects that error with a blocking diode. I've also added a 3.3 volt LDO so that target power can be switched between 3.3 volts, 5 volts, or no target power (meaning that the target is self-powered during programming). There is also a current-limiting switch in the target power path, which protects both the host and the programmer from shorts and transients, making it safe to hot-plug the target. This version is safe to use with 3.3 volt or 5 volt targets while supplying power, including hot-plugging the target. It comes complete with a 6" 6 wire .1" DIP ribbon cable for connecting to a standard 6 pin AVR ISP interface (micro-USB cable not included). In addition, there's an extra pin on this programmer that outputs a 500 kHz square wave during programming. 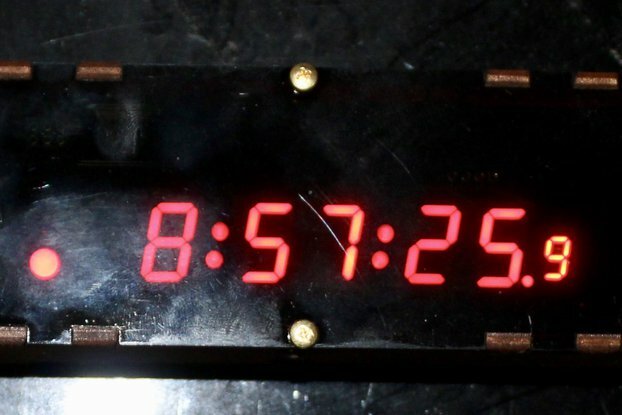 This "recovery clock" allows you to recover controllers that you have inadvertently fused for an external crystal that is not present. 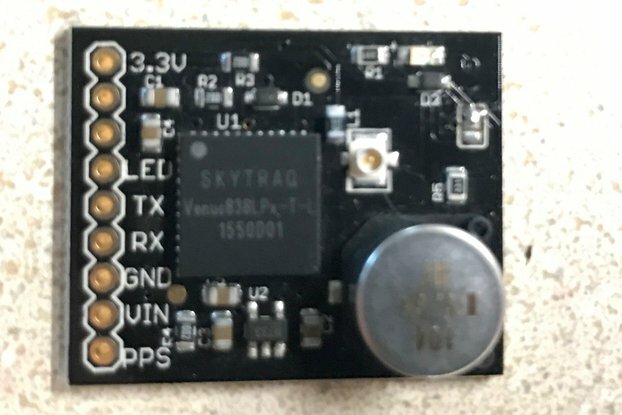 By connecting this pin up to the "XTAL2" pin (on most AVR models), and using "-B 250" with AVRDUDE, you can reset the fuses to the factory state to recover from incorrect fusing. I've been using the SparkFun programmer for as long as I've been doing this, but the mini USB port and the target power "leak" always bothered me just a little. So I decided to give a try at my own design, and this is the result. 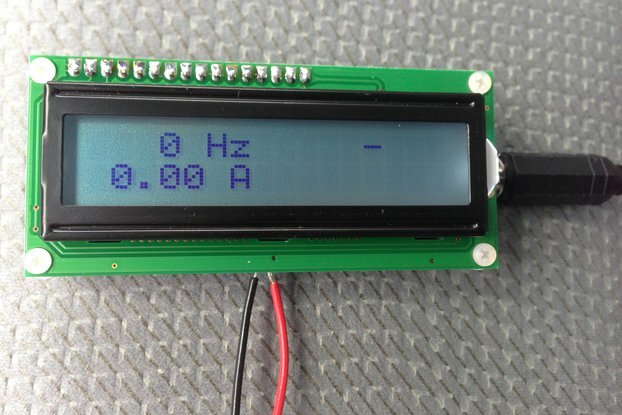 It can work with 3.3 volt and 5 volt target systems safely supplying power to either, and can safely program at other voltages with the target self-powered, has a micro-USB connector, and a built-in recovery clock output pin. There is a beautiful laser cut acrylic case for the USB µISP available from the Built-To-Spec store! Do not use the Adafruit USB VID/PID without written permission from Adafruit Industries, LLC and Limor "Ladyada" Fried (support@adafruit.com). 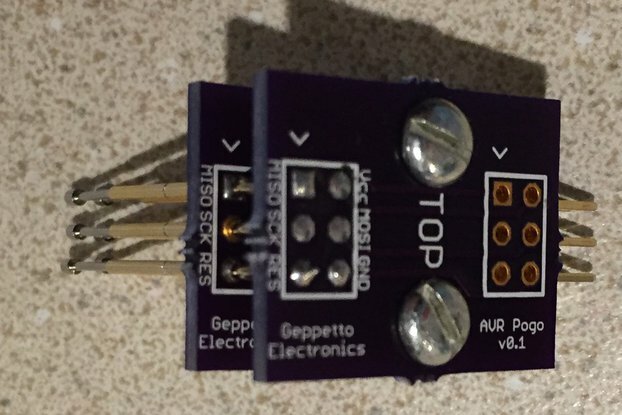 Permission is granted for 8pino.cc, Geppetto Electronics, littlewire, Ihsan Kehribar and Seeed Studio and Sparkfun by Adafruit Industries, LLC to use the Adafruit USB VID/PID for approved products. The USB µISP is one such approved product. I just used this for first time, to copy flash and EEPROM from one Mega328P to another. Worked beautifully. Great prduct! It's really helpful that it has a switch to select between 3.3V, 5V, or target power, and that it can supply 200mA of power to the target. The last AVR programmer I used had an unshrouded 2x3 header. This one has a shrouded header, so the ribbon cable can't be plugged in wrong at the programmer end. Very small and nicely made, includes cable. Shipping was 1 day to San Francisco. Thank you for everything! I have a project that uses a custom ATmega328p-based board that typically runs at 2V, but can run at up 3.3V during programming. Unfortunately, I didn't have a 3.3V programmer while a deadline was very imminent. Nick Sayer was extremely prompt in shipping it to me, and the product itself works well. After a few initial test programs were running much slower than expected, I realized the system clock was running at 1MHz, and the Arduino code was expecting it to be running at 16MHz. I then proceeded to upload the standard Arduino bootloader, but I didn't actually check the fuse bits on the bootloader, and I ended up bricking the ATmega328p. However, the onboard recovery clock on the programmer saved the day! I soldered a small wire to it, and then carefully held it up against my QFN32 packaged ATmega328p with one hand, while I hit "enter" with the other hand on the keyboard to tell the terminal to execute the avrdude command that would set the fuses back to what I really needed them to be all along. So far, I am very impressed with this product. 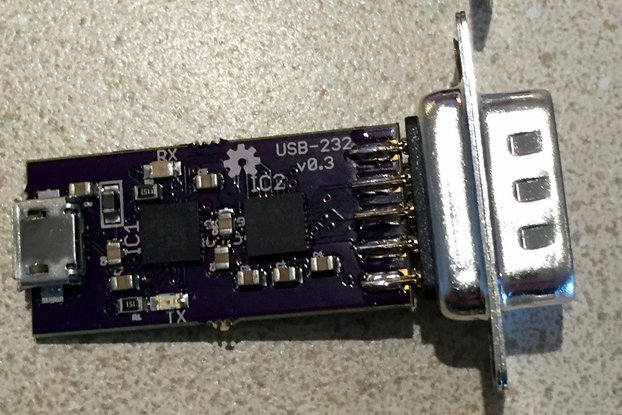 The USB uISP is the simplest ICSP ive ever used! I love the USB uISP, it was by far the best documented, best designed, and easiest to use this far for me. 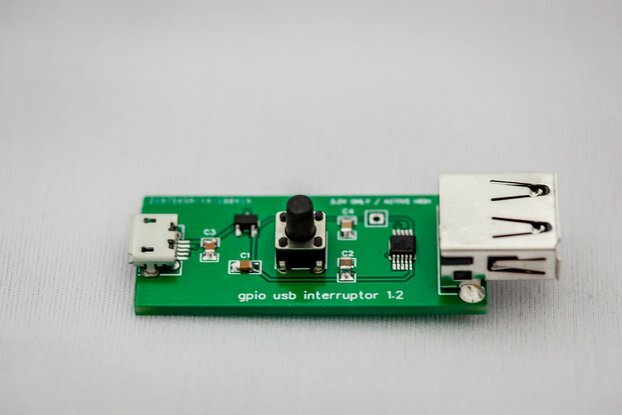 The USB uISP programmer is a good product at a good price, and it was delivered quickly. And once I got it configured, it worked. However, I had never seen or used an ISP programmer before, so for me it was a little difficult to find the necessary documentation and software. If the vendor would just include a little slip of paper with URL's of appropriate resources, it would be a perfect product. 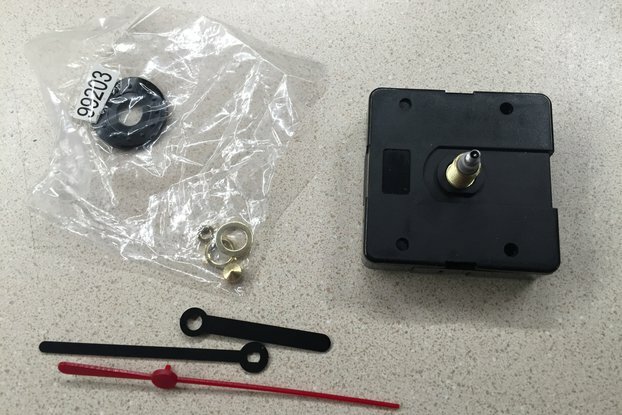 This is a great little programmer compact & well built. It's a plus that there is also a case for it to keep things protected. I'm not a fan of the micro usb connector, but it seems solidly on the board. A great feature, that I haven't tested yet, is the ability to solder on a header pin for a clock-recovery signal (to reset bad fuse settings, ie: external clock when there is none). No problem with drivers on win8 x64. My new main isp programmer! This programmer is small and has worked great without any problems so far. Much better than the SparkFun AVR Programmer, especially since it has a 6-pin header instead of a 10-pin header. I've been using this with a Tag-Connect TC2030-IDC-NL cable. 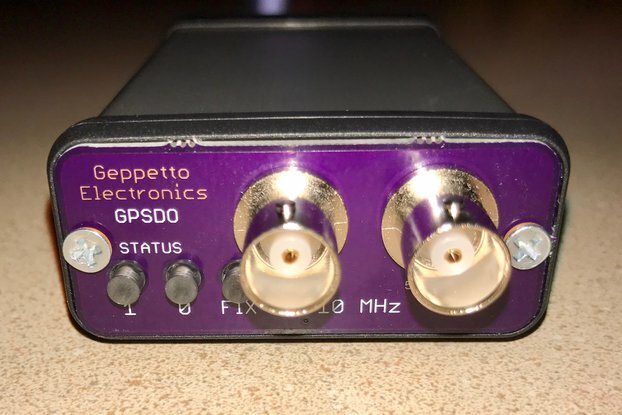 Has enough power to program even with 100 ohm resistors connected to the data pins. Very high quality build. It's even smaller than it looks in the picture. Thanks. I have not tried this product out yet but the quality of the design is excellent. This was on sale for such a great price that I grabbed one as a backup in case my regular one fails. The unit works as advertised for a nice price. And while I happen to live geographically close to the seller, wow, it arrived in about 1.5 days!